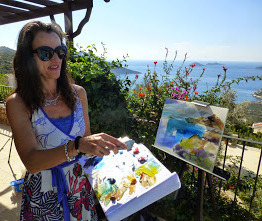 A fabulous week painting in the sunshine of the stunning Turquoise coast of Turkey. 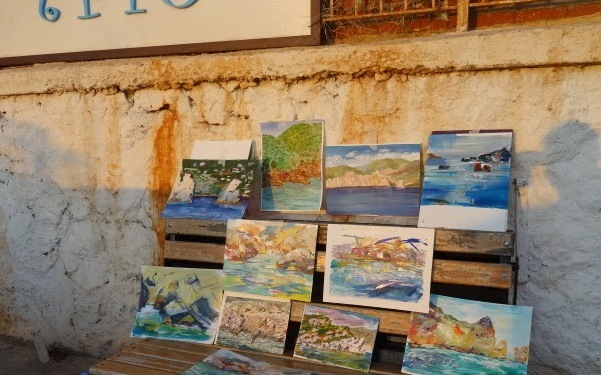 Lots of paintings produced during the week. We visited many different locations from deserted beaches, to ancient ruins, to quiet coves. Delicious cuisine and a great group of people!